So, I am back from vacation. It was a good time. Relaxing at times. Got to see family that we haven’t seen in a couple of years. Surprisingly, I didn’t do a lot of reading. I was too busy. Next week, BFA for WoW rolls out. Yay!!! I started this last night and am only a chapter into it. So far, it seems good but its hard to judge from one chapter. A typical NA romance. But sometimes you need typical. 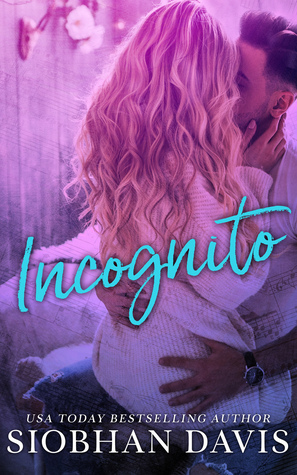 Be on the lookout for my review of Incognito within the next couple of weeks (maybe earlier if I can get through my backlog of reviews). This book blew me away. 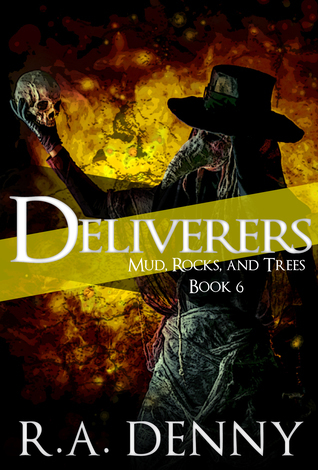 It was the last book in the Mud, Rocks, and Trees series. I can’t get over what happened in the book. Talk about mind blown. Be on the lookout for my review within the next couple of weeks. 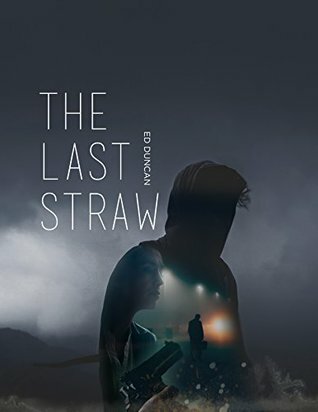 The Last Straw: I was intrigued by the blurb. Lately, I have been drawn to mystery/crime books. I usually read those on my own time but I decided to accept the request to review. I am hoping that I enjoy this book!! My review should be within a couple of weeks, so be on the lookout for it!! Foundryside: I am a huge fantasy fan. A huge one. So when I read the blurb and saw the cover of this book, I needed to read it. I am hoping that it lives up to my mental hype. This book will be published on August 21st, 2018. So be on the lookout for my review on or after that date. 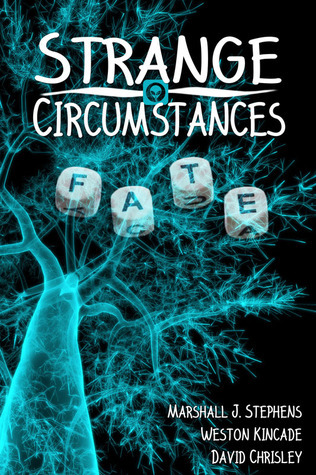 Strange Circumstances: Fate: I am a big fan of Weston Kincade. But I am not a fan of short story anthologies. So, we’ll see. Will I like it or not? Be on the lookout for my review. 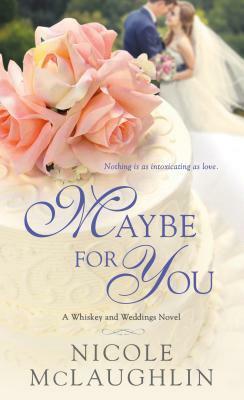 Maybe for You: I like romance novels. So when the publisher sent me the email link for this book, I jumped on it. 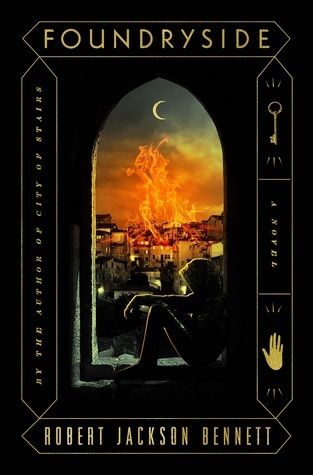 Plus, I loved the cover!! This book won’t be published until August 28th, so be on the lookout for my review either on or after that date.